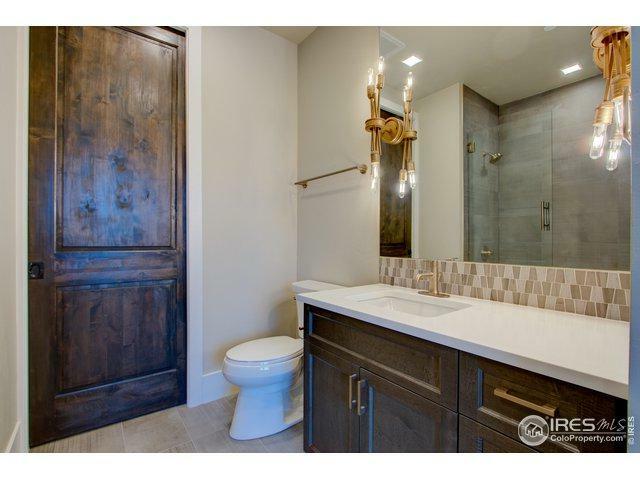 Live the vibe + energy of Old Town Fort Collins! 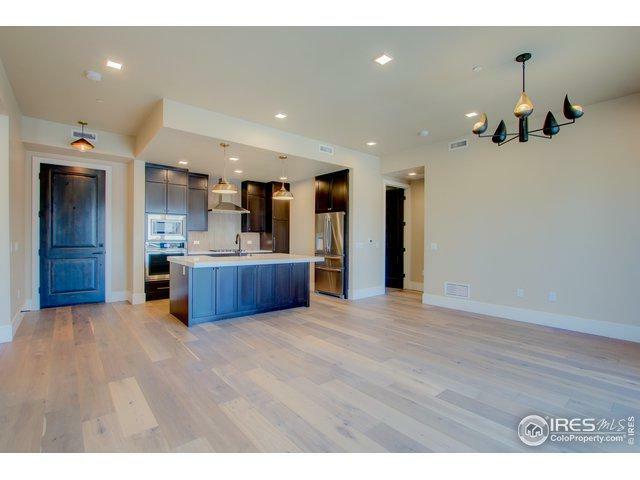 NEW CONSTRUCTION COMPLETED Modern Luxury residences in the heart of Old Town. 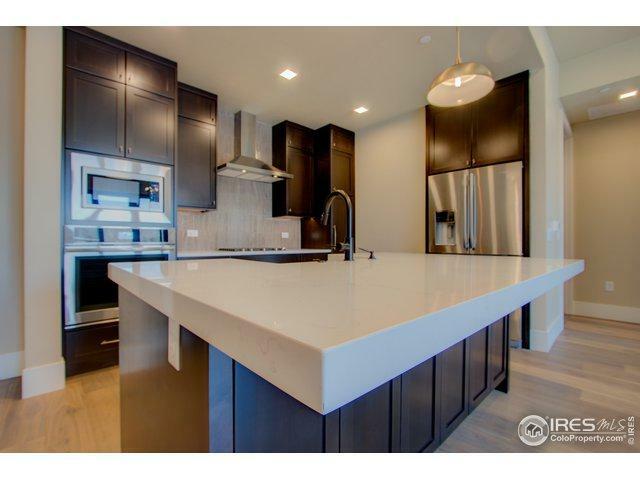 Exquisite high end finish, private decks + blocks from restaurants, shops and parks. Overlooking Washington Park. Steps away from live music and festivals! 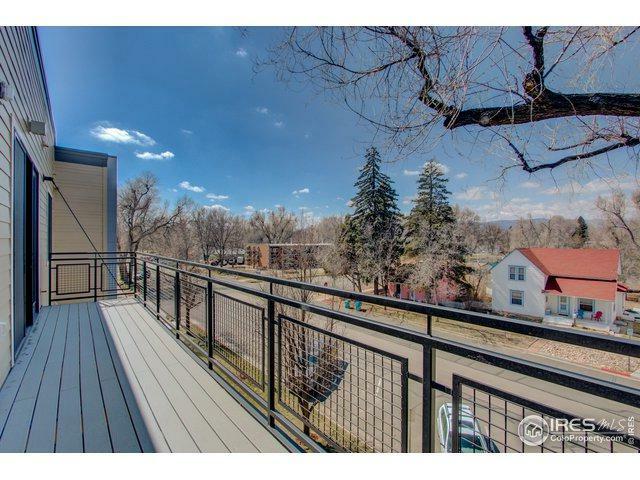 Stunning western views + close proximity to the Poudre River Trail. Sound engineered construction for your privacy. Secured building + garage parking for each residence. This is the ultimate Fort Collins lifestyle!